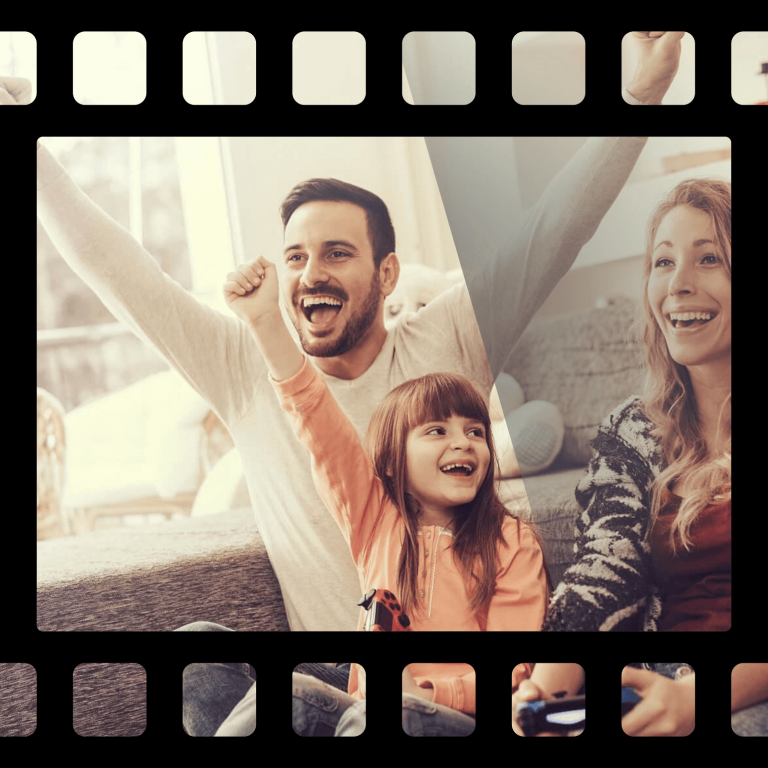 When you think about it, over the years you have spent a great deal of time, money and energy on your old movie films … purchasing cameras, films, projectors, etc. 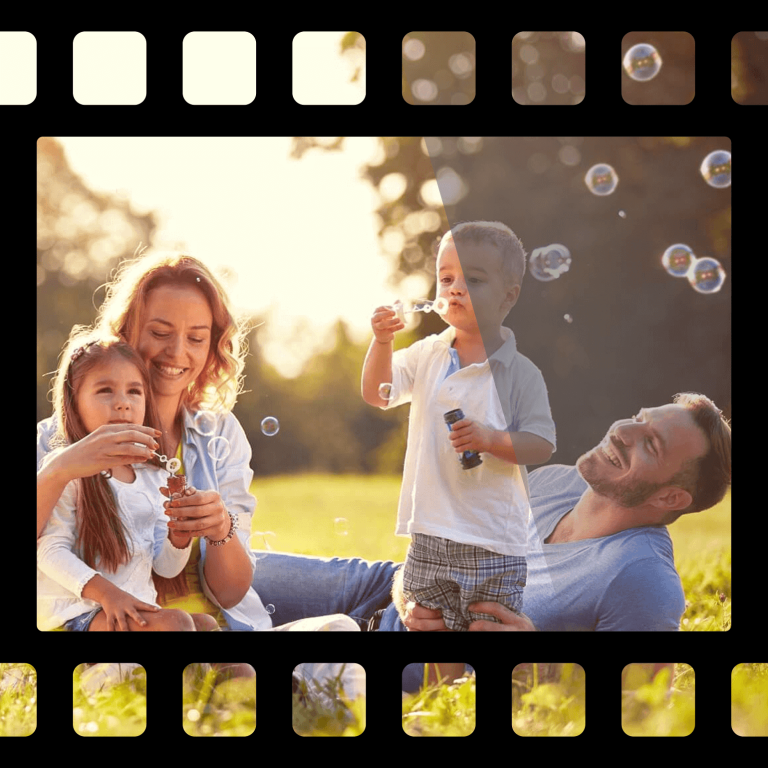 In fact in today’s inflated dollars often we find our clients have thousands of dollars invested in their old movie films, containing a lifetime of treasured memories. 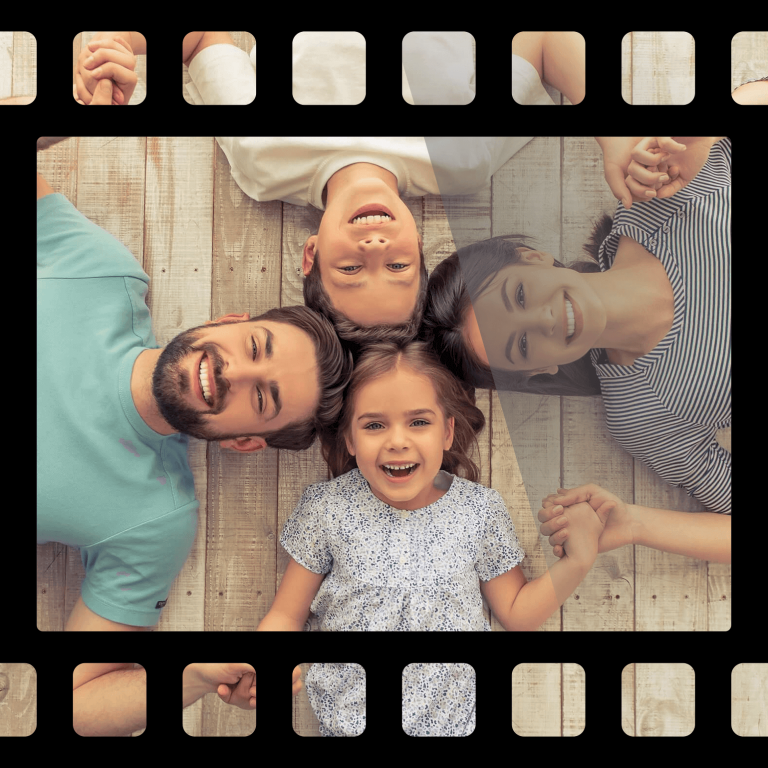 However due to the chemical makeup of 8mm & 16mm movie films, research indicates … there is not much time left to salvage your family heirlooms before they become … a pile of dust. Heat and humidity take their toll on 8mm films over time. Even if they have been stored away in a safe dark place, whilst this helps, it does not stop the inevitable from happening! 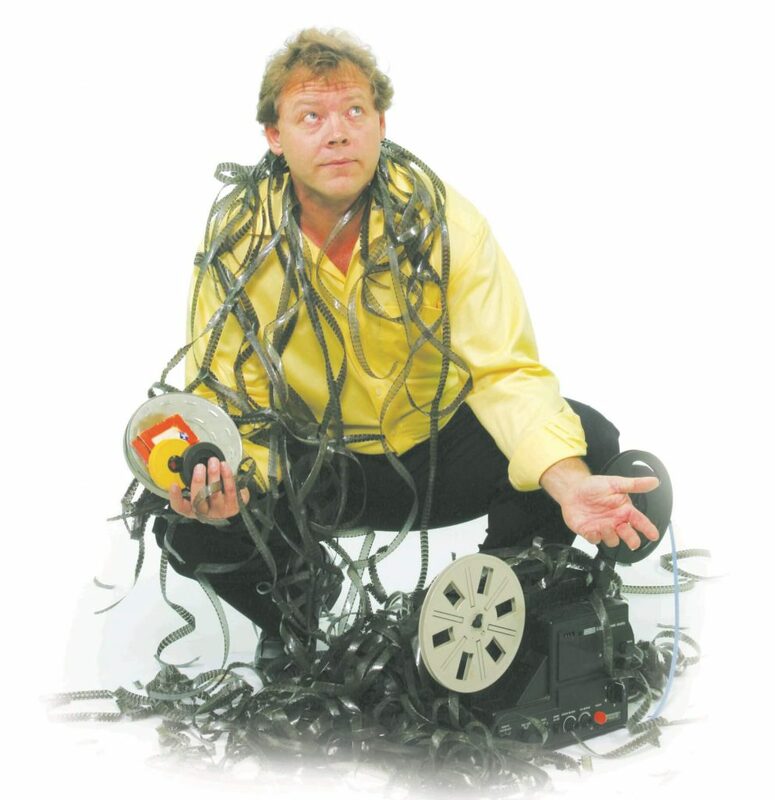 You may be thinking … What a GREAT waste … my films are sitting in a box … in the closet where they have been for the last few (or many) years, no projector to play them on, it’s broken and no parts or technicians to fix it. Besides it would be too expensive even if you could arrange a repair. Maybe you are lucky enough to have a projector that is still working, great, now what? It’s a VERY time consuming exercise whenever you go to simply play back even just one old 3 minute film. Furthermore, you cannot stop your films from AGEING and playing them on an old movie projector may even … damage them further! So this is not a solution. You May be Asking … There Has Got to be a Better Way? Because you know … eventually your films will be too far gone to do anything with, only to end up in the rubbish bin one day when you discover that they have faded away to nothing or become so brittle that they literally fall apart next time you attempt to play them on a projector. 23 years of experience working with old 8mm movie reels tells us that this process IS happening to your films right now… it is unavoidable! The quality of your 8mm film transfer will of course depend upon the current condition of your films when we receive them. 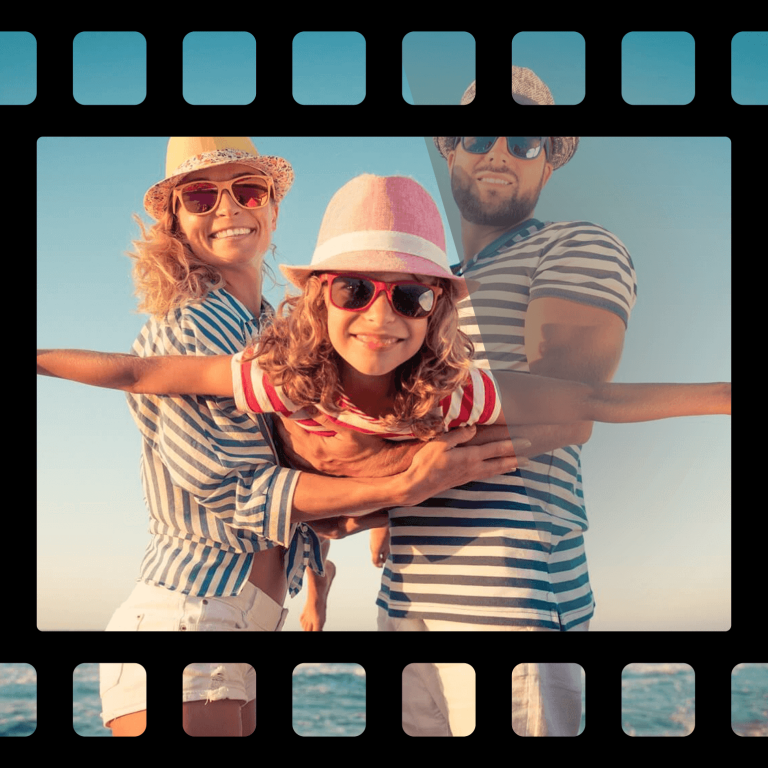 To get the best digital transfer possible, it’s in your interest to not delay … the younger the films … the better condition … the better result we usually get! Putting your Films to DVD or USB STOPS THE AGEING PROCESS in its tracks!! Once your films are on high quality, long life DVD’s … you can relax in knowing that they will never age any further from there. Even if DVD’s become obsolete, no problem because … we can always transfer to another medium. DVD’s (particularly the ones we use) are the safest means of long term storage, much more reliable than hard drives (which fail) or USB storage devices (which fail). 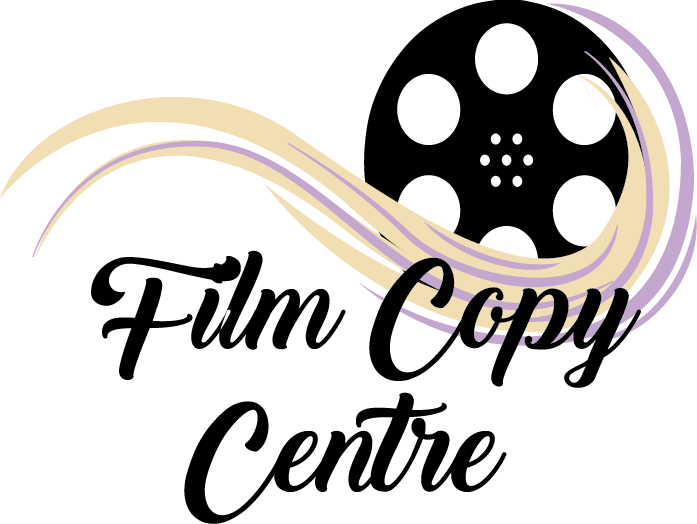 AT the Film Copy Centre we can provide you with a FREE film assessment, where we arrange a FREE pickup and delivery of your films, inspect their condition, advise you of our findings and … provide a FREE, no obligation quote with a couple of pricing options for your consideration. 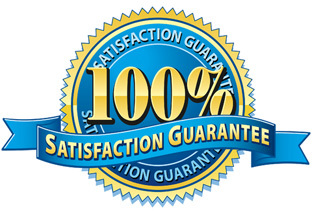 Believe it or not … this is a FREE service that we have been providing for the last 23 years … and we find our clients proceed with 95% of the FREE quotes we provide! So if your films are PRECIOUS, then … you have come exactly to the right place because … film transfer is our specialty! Click here for further details on the process we use to digitize and transfer your 8mm and 16mm films.